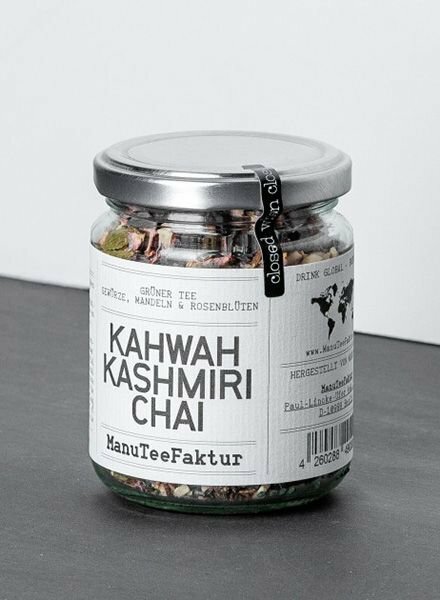 Being influenced by his Indian father, Manu Kumar, founder and owner of ManuTeeFaktur, has discovered his passion for tea quite early - he literarily grew up with tea. During his studies in Australia and Japan, and later when he was working as an architect and artist in various countries of the world, Manu has taken some of the local tea culture with him. While traveling off the beaten track through hidden tea rooms, vibrant night-markets, highland plantations and nomadic tents he discovered real tea. In these far-away countries, where traditional recipes are passed on from generation to generation, the ancient knowledge of spices and their preparation still lives on. Back in Berlin, a business idea developed from the hobby. 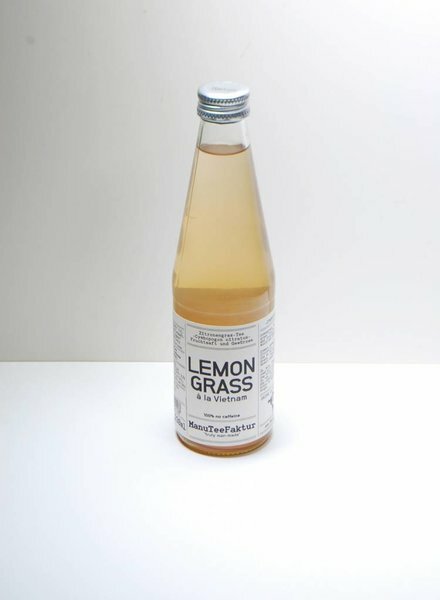 Exotic dry tea mixtures in organic quality and refreshing cold drinks such as the "Tuareg Mint Tea“ and the ‚Lemon Grass Tea‘ are produced by Manu himself. From roasting the ingredients, infusing the tea, sticking the labels on up to the delivery of the products. You can visit Manu in his ManuTeeFaktur, which is located in the 2nd backyard of an old brick stone building at Paul-Lincke-Ufer. Have a look over his shoulder and observe the artistic process of tea production. The small Café in the front part of the „factory", holding large glas tanks, filled with a variety of tea mixtures and the full aroma of chamomile, lemongrass, fennel and fresh mint, invites you to a cozy afternoon in Berlin.